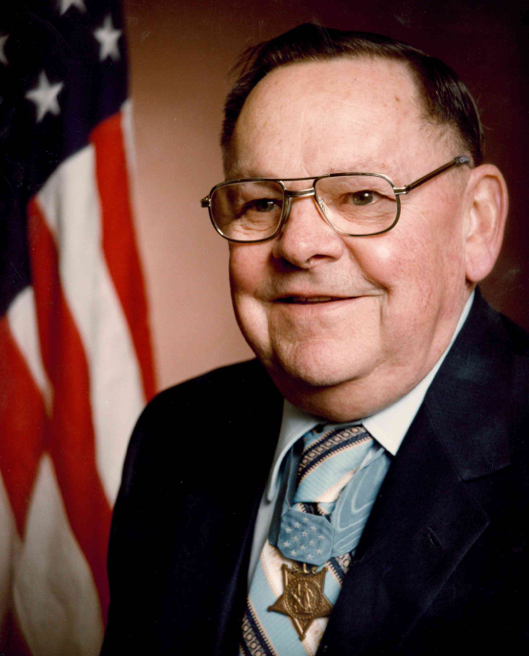 Robert Dunlap embodied many positive traits of a local hero. Dunlap positively impacted and inspired those around him through his leadership and participation as a teacher and coach, in the military, and in his church. He lived his life in a positive, friendly, and courageous manner that allowed him to be a role model for community members no matter their age. Explore this exhibit and uncover Robert Dunlap's numerous positive impacts on his communities throughout all stages of his life.